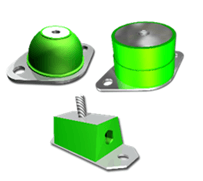 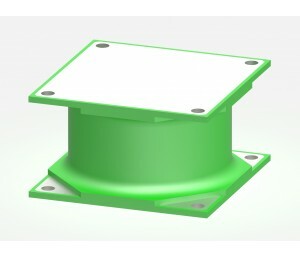 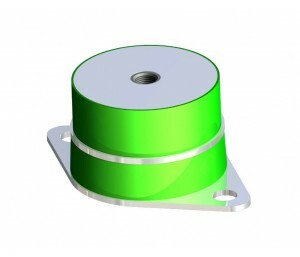 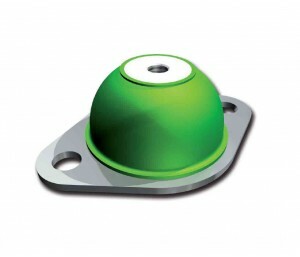 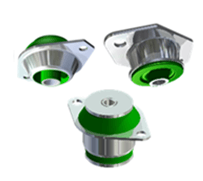 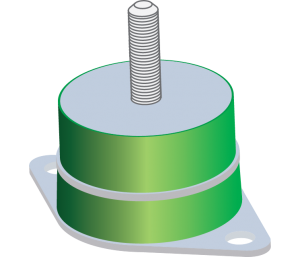 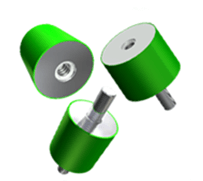 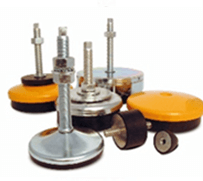 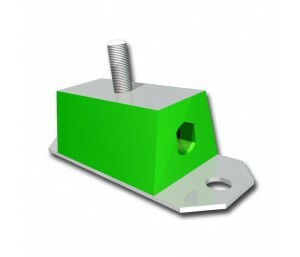 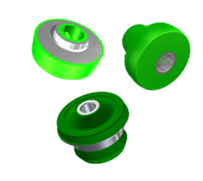 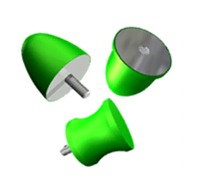 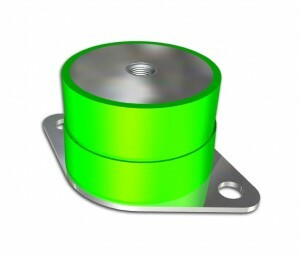 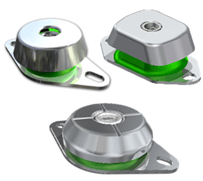 Fibet offer the most extensive range of mounts, designed to isolate the vibration in any application. 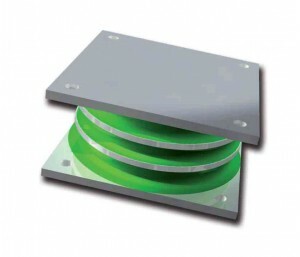 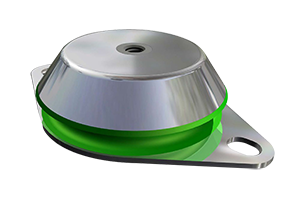 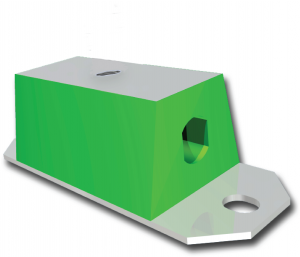 The Pedestal range are a low cost solution that are supplied as standard on a signficant number of OEM equipment – where there are no requirements for a fail-safe solution. 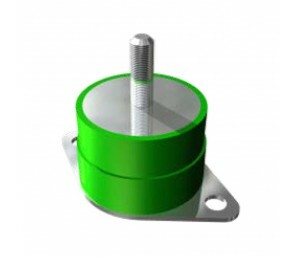 If you do need a fail-safe solution, please view our Engine Mount page, our Digital Catalogue or do not hesitate to contact us and we’d by more than happy to service your requirements. 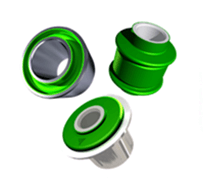 We can guide you through the optimum solution from our standard range – or we are able to offer a bespoke service to develop a unique solution specific to your requirements.